University of Guelph Alexander Hall Building. 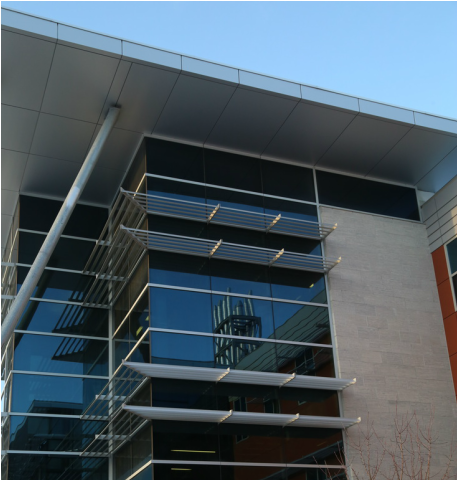 This multi-year, multi-phased project has a construction cost over $40 million. The mechanical system was precisely replaced piece-by-piece as the building remained occupied during the construction. 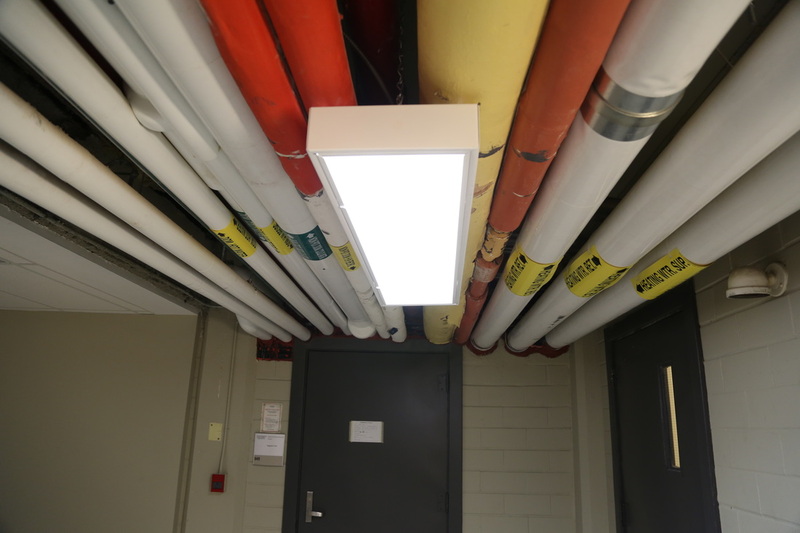 A conversion into a mixed use of Life Science Laboratories and greenhouse, Lecture Halls and visual arts, the building required a diver number of HVAC and specialized systems. Conditioned make-up, distributed fume hood exhaust and distributed walk-in cooler, freezer and environmental chambers were provided for the Laboratories. Music rooms were provided with whisper silent cooling systems. Art rooms were provided with directional airflow systems to limit odours in the space. Lecture halls were provided with demand control, displacement ventilation to provide high quality ventilation at a low operational cost. This project was completed as an employee of WalterFedy.